North London Author. Promoting latest Novel A Buccaneer. 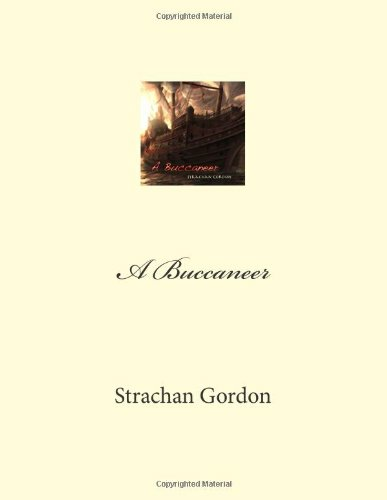 An Adventure Romance set in the 17th Century in which an English Gentleman becomes a Pirate & a Buccaneer in the Caribbean.